EACH is one of only a handful of World Health Organisation approved Health Promoting Health Services in Australia. 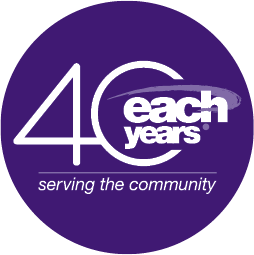 For over 40 years, EACH has implemented services and programs based on methods of peer support in our community. EACH Youth and Family Services have been using our Echo platform for six months, to connect with young Australians. EACH recognises that maintaining good health is about more than just curing illness. That’s why their services acknowledge and tackle some of the key social and economical issues that impact health and wellbeing, such as homelessness, unemployment, social exclusion, financial struggle and addiction. EACH Youth and Family Services particularly target young Australians, providing a valuable resource for people between the ages of 12 and 25. Some of the services provided include early intervention counselling. This is particularly targeted at young people under the age of 18 at risk of homelessness, and those who are experiencing problems relating to family conflict. EACH also offer bushfire counselling, as well as a wilderness experience that provides a catalyst for change and self reflection for young people aged 14-18. Over the past six months the Youth and Family Services have seen tremendous success implementing SMS into their communication strategies. They use SMS to send reminders to youths with the details of their appointments. 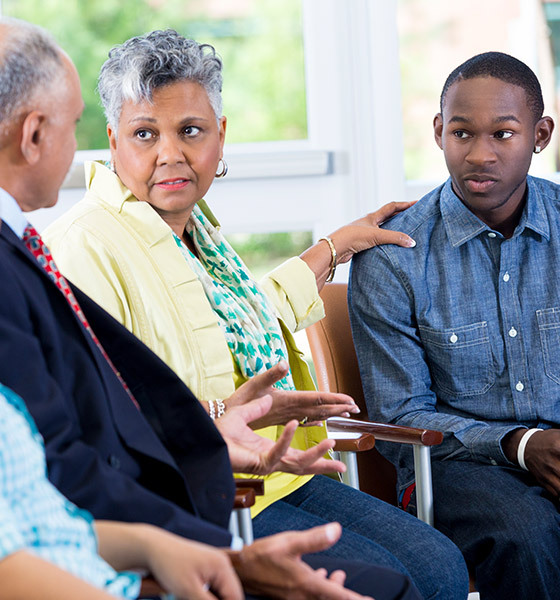 This initiative has resulted in far fewer missed appointments, for both group and individual counselling sessions. This simple level of contact has saved the organisation a lot of wasted time, but more importantly it helps ensure the youths access the services they need. Rhianna Perkin, team leader of Youth and Family Services, has expressed how well SMS has worked to communicate with the organisation’s young audience. “We try to be as creative and innovative as possible when communicating with young people and this has really allowed us to do that,” she said. According to Rhianna, the SMS strategy has also generated an extremely positive response from their young recipients. They are regularly replying to the Virtual Mobile Number of the organisation to confirm appointments. The text message strategy has also been effective for checking in on youths between sessions, monitoring their welfare and just generally providing that extra level of care. The mobile strategy for communication means that the services can essentially be accessible for those in need at all times. Other sections within EACH have also seen similar success with SMS, such as within financial difficulty counselling. When looking to the future, the Youth and Family Services will continue using SMS. They’re also keen to find new ways to use the technology to keep in touch with young Australians moving forward. If you are interested in learning how to implement effective communication strategies for connecting with young Australians, give us a call today on 1300 764 946 and talk to one of our SMS experts.